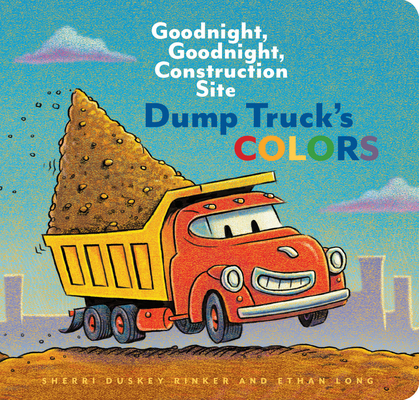 Sherri Duskey Rinker is the author of The 12 Sleighs of Christmas as well as the #1 New York Times bestsellers Goodnight, Goodnight, Construction Site; Steam Train, Dream Train; and Mighty, Mighty Construction Site. Sherri lives with her photographer husband and two sons in the Chicago area. Ethan Long is an internationally recognized children's book author and illustrator with more than 70 titles to his credit. Up, Tall and High! was a Theodor Seuss Geisel Award winner and Chamelia and the New Kid in Class was a Children's Choice Book Award finalist. He is also part of the creative team behind Give Me Back My Book! He lives in Orlando, Florida.